I've recently had some extra time on my hands and kind of wanted to fill it with something creative, (other than interior design). 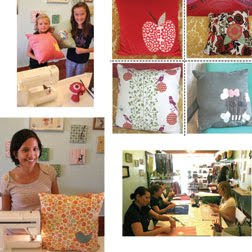 While searching around online for workshops and classes in Orange County I found The Craft Kitchen. 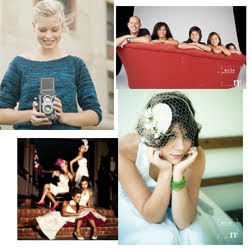 It's a little company run by Nicole Stevenson of Random Nicole <--- (fun website, check it out). The Craft Kitchen offers one day classes in a variety of crafting techniques such as jewelry & accessory making, sewing, and photography. So fun! i've been looking for classes too! good find, sister! oh my can we PLEASE do this together?! Yes, I love Nicole. I've been meaning to sign up for a screen printing class, its been a bit expensive, but I want to. Let me know if you're interested. They also have weekly classes at SEED (in The Camp). I've only been to 1 there (block printing) and it was only $10. I'm down whenever, and basically for whatever. Les do it!